HubSpot is market leading in its ability to help companies attract visitors, engage prospects, and close new customers. But to be able to do this, HubSpot is made up of lots of different moving parts. Getting those parts to work in the best way for your business isn’t always simple, never mind getting them to work together. This is where we come in, providing Diamond-level expertise across strategy, activity, and technology, so your campaigns deliver the predictable, scalable revenue growth you need. 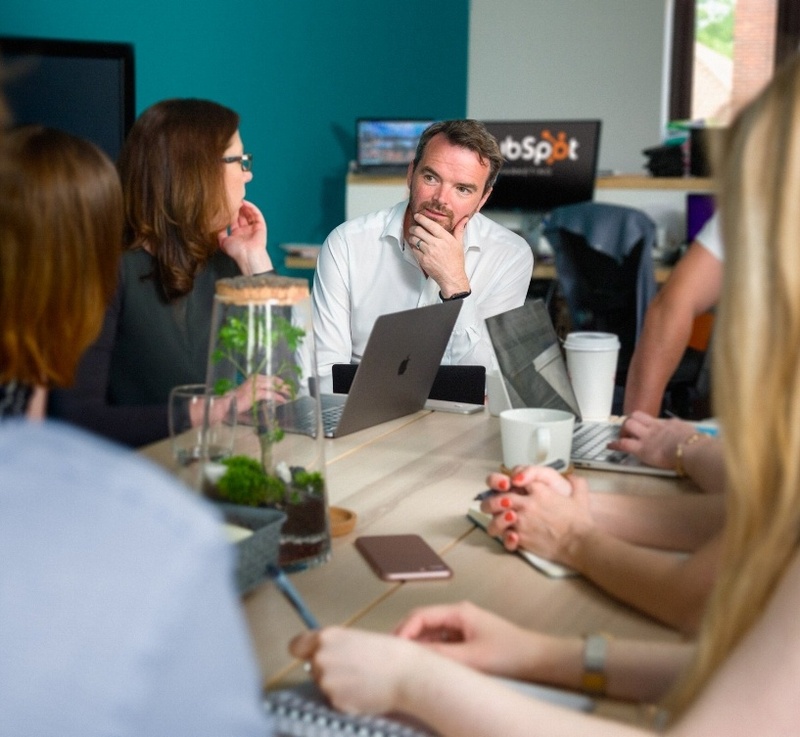 As we grow our business and need efficiencies as well as innovative progress BabelQuest have helped us to get the most out of HubSpot and other systems integrations. Fully recommended! HubSpot Marketing Hub brings together SEO, content marketing strategy, social media tools, email, marketing automation, and website design all in one place. It enables you to create and distribute the personalised content that your target buyers value and easily track and report on ROMI thanks to complete visibility over all your marketing activities. HubSpot’s sales enablement services can improve your sales team’s efficiency and productivity. 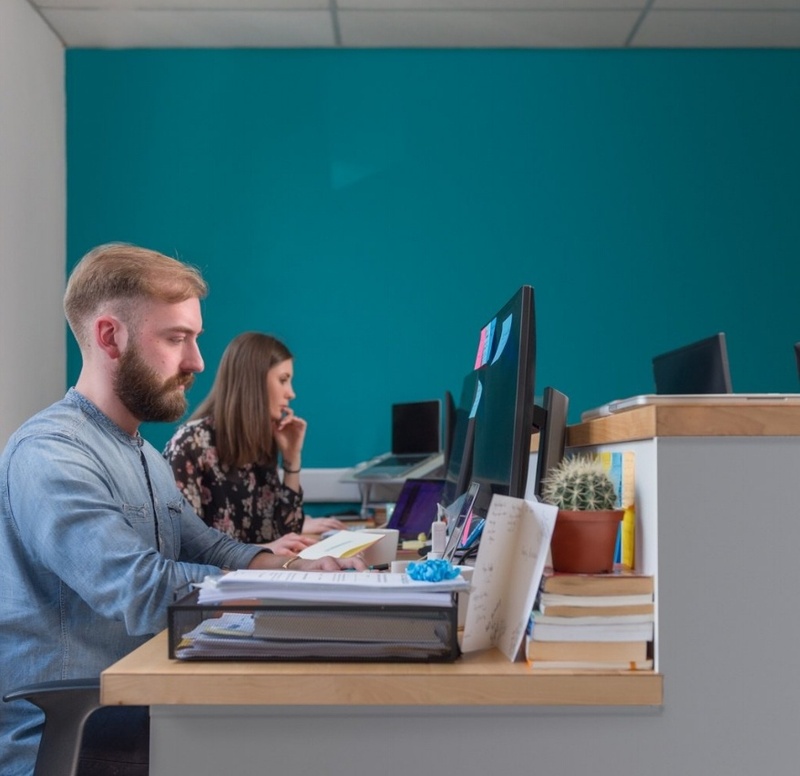 Focus areas include sales process audits, implementing lead scoring systems, organising and standardising sales content, and maximising benefits from technology and automation (through the use of email sequences, automated prospecting and the implementation of direct messaging). Do you already have HubSpot and want some insight into how you could be improving your performance? 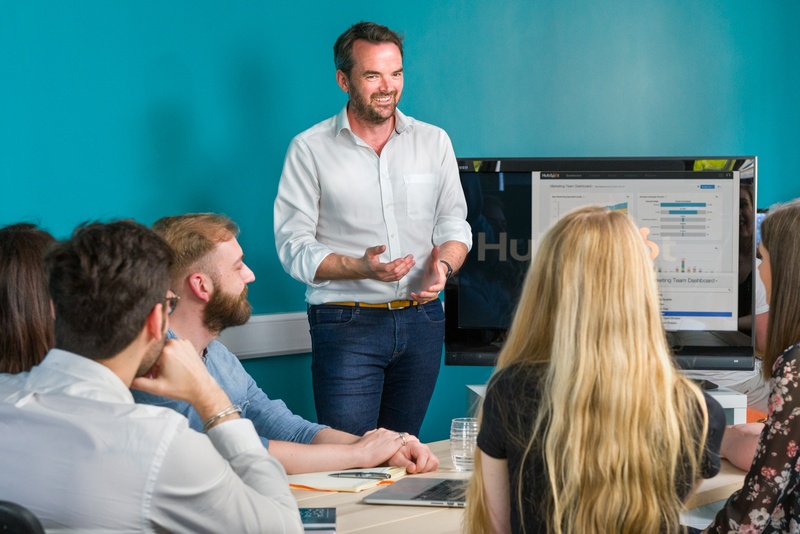 We're proud to be the one of the first agencies in the UK to offer HubSpot Accredited Training. The training has been specifically created to support you in achieving your goals, and is tailored to your unique requirements. BabelQuest has set an example for how businesses everywhere should be transforming their marketing with inbound. 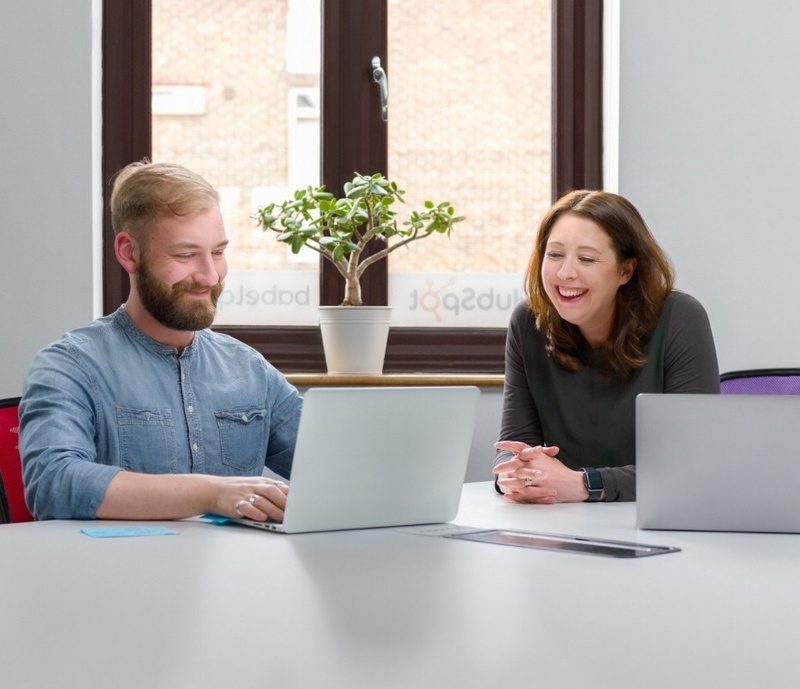 Their strategic approach to attracting, engaging, and delighting customers has not only built valuable relationships with their audience, but has driven growth for their agency and the inbound movement. Our team here at HubSpot is proud to call BabelQuest a partner.